DIRECT OCEANFRONT *** TOTALLY REMODELED FROM TOP TO BOTTOM 3BR/3.5BA TOWNHOME WITH FIREPLACE & PRIVATE GARAGE!!!!!!! 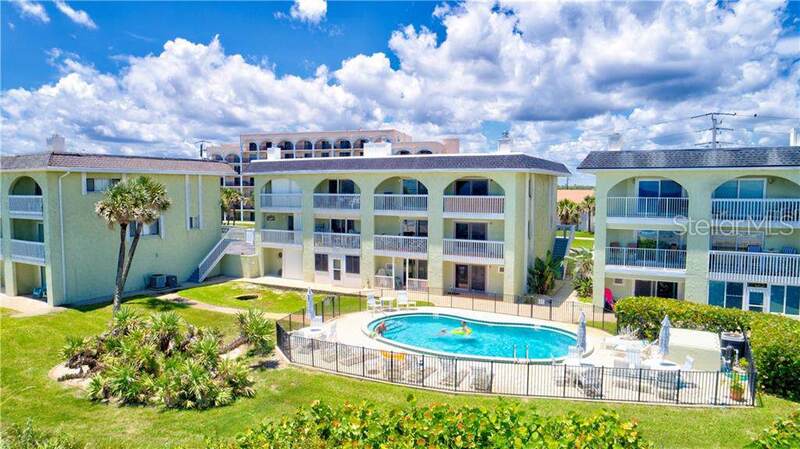 EVERYTHING is brand new inside this oceanfront gem on the pristine ''no drive'' beach of Ponce Inlet!! This exquisitely renovated beauty will impress you from the moment you enter!! 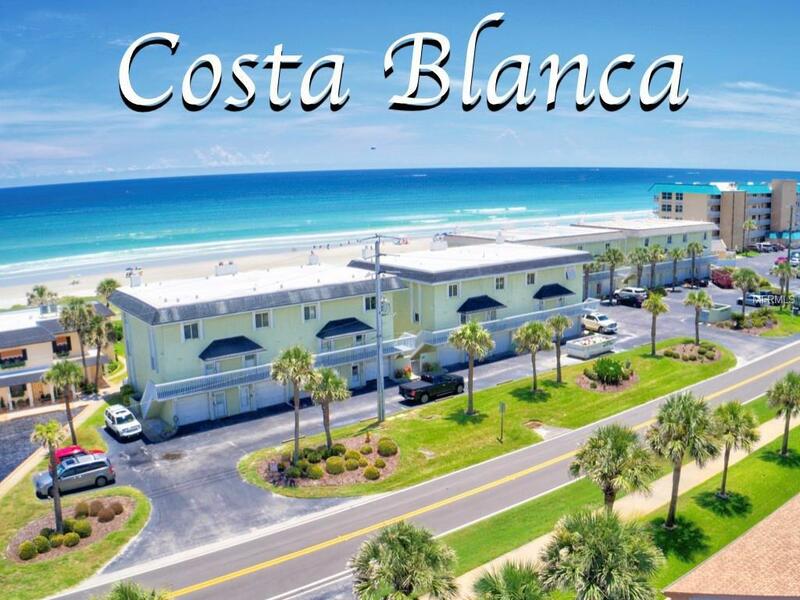 The spacious oceanfront great room has stylish new Porcelain tile wood look flooring, a cozy corner fireplace, crown molding & sliders to the oceanfront balcony. Impressive chef's dream kitchen is fully equipped with new stainless appliances, stunning Granite countertops, beautiful white cabinetry with soft close drawers, breakfast bar & ample counter and storage space. 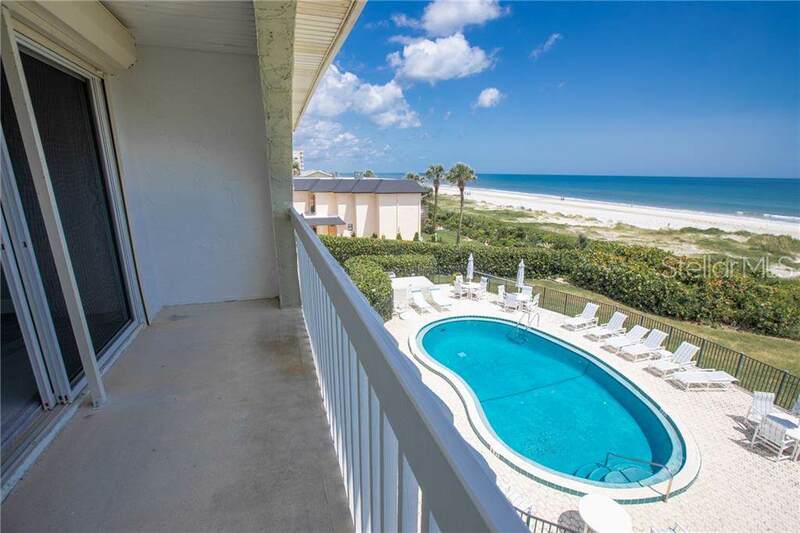 Two oceanfront master suites with private baths, one on the first floor!! Third floor master suite has amazing ocean views, sliders to an oceanfront balcony & luxurious master bath!! Guest bedroom also has a full private bath!! Mechanical storm shutters for added quality & security!! Even the A/C ducts & vents are new!! Inside laundry Enjoy amazing sunrises & sunsets each day!! Enjoy low maintenance fee covering community pool & grounds maintenance!! 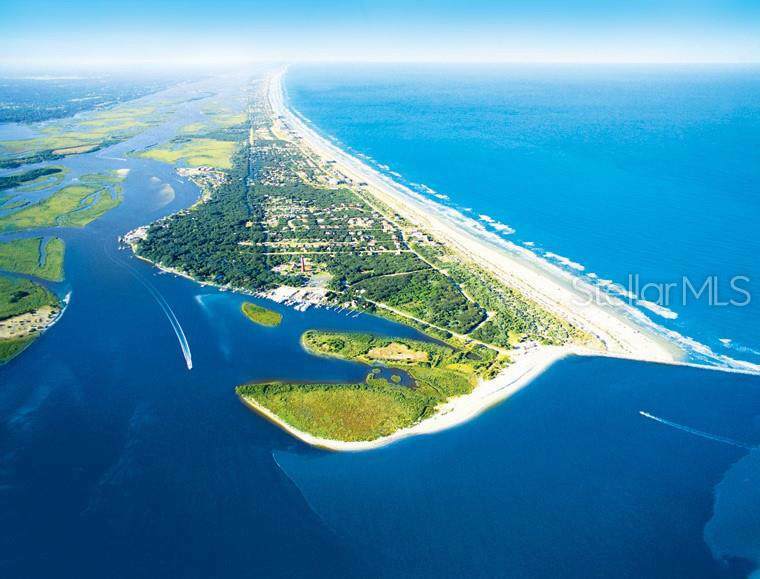 Walk or bike to the historic Ponce de Leon Lighthouse & Jetty Park, ocean & river front restaurants, Marine Science Center, dog park/beach & more! !